Java is one of the languages of the Internet. There are webpages and other components that require Java Runtime Environment in order to run the embedded components inside them. Developers need Java Development Kit in order to develop programs in Java language. For quite a long time, Java has been a target of hackers and vulnerabilities but now Oracle has done quite a lot of work by updating Java multiple times and removing the vulnerabilities in Java. 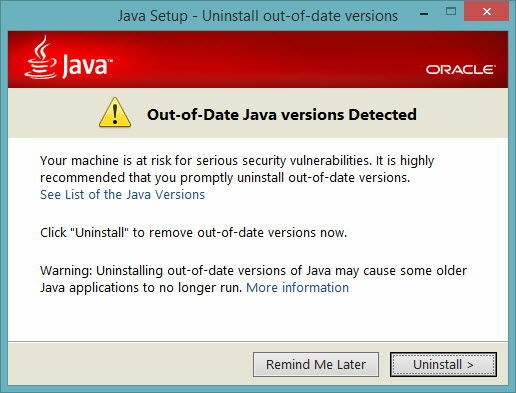 It is always recommended that you have the latest version of Java installed so that you remain completely secure from the vulnerabilities of previous versions. 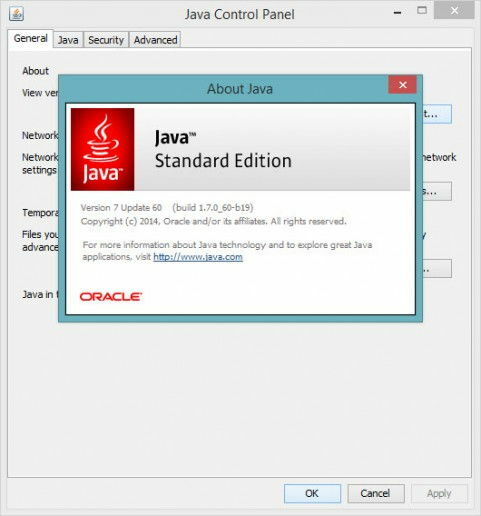 Java 8 Update 31 has been released and is ready for download from Oracle’s website. We will provide the direct download links to Java 8 Update 31 after discussing about what’s new in the latest release. Starting with JDK 8u31 release, the SSLv3 protocol (Secure Socket Layer) has been deactivated and is not available by default. See the java.security.Security propertyjdk.tls.disabledAlgorithms in <JRE_HOME>/lib/security/java.security file. If SSLv3 is absolutely required, the protocol can be reactivated by removing “SSLv3” from thejdk.tls.disabledAlgorithms property in the java.security file or by dynamically setting this Security property to “true” before JSSE is initialized. Starting with JDK 8u31 release, SSLv3 protocol is removed from Java Control Panel Advancedoptions. These are direct download links to Java 8 Update 31 and Java 7 update 75 versions. Just click on the above links and the download will start immediately. Update: Java 7 is required by some applications which will not run on Java 8. If you have some dependent applications then you should make sure that you have the latest version of Java 7 installed along with Java 8.
can’t get the damn thing working…….i have 32 installed. ( I don’t know why) I need the 64 but it seems locked up. can’t delete the 32 won’t download the 64 bit. says to contact window installer service what ever that is. can you help me out?